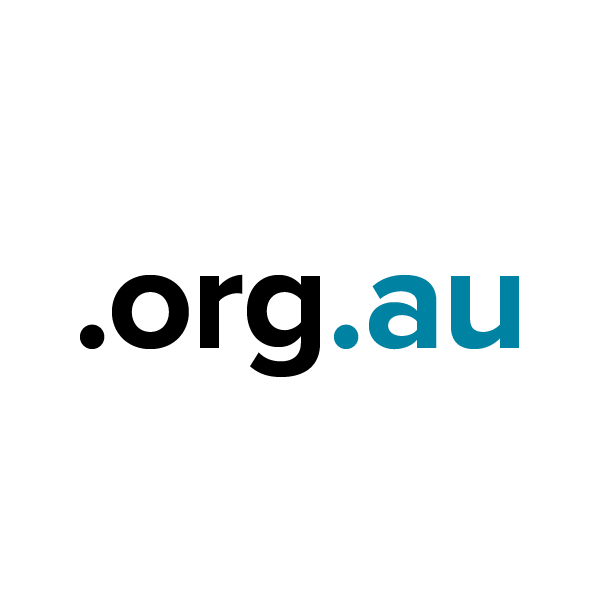 The .org.au extension is a country code TLD (top-level domain) for Australia. It is available for registration exclusively to non-commercial organizations operating in Australia: Associations, political parties, trade unions, sporting clubs, special interest groups, and charities. Nearly a million customers have come to trust Namecheap as their source for affordable domain registration with unmatched service. Every domain registered comes with advanced security features, email forwarding, customized page parking, and other valuable extras. Go online with your .org.au domain from Namecheap today!